"Federal law requires that petitions seeking review of FAA actions be filed within sixty days of the agency’s final order," a three-judge panel of the U.S. Court of Appeals said. "Because petitioners failed to challenge it within the 60 day statutory time limit and had no 'reasonable grounds' for the delay, we dismiss the petition as untimely." WASHINGTON — Residents in the District concerned about increased airplane noise around Reagan National Airport suffered a legal loss. In a decision Tuesday, a federal appeals court said that a petition from D.C. neighborhood groups would be thrown out because it was not filed in a timely manner. The ruling hands a victory to the Federal Aviation Administration. The three-judge panel of the U.S. Court of Appeals for the District of Columbia Circuit said residents from Georgetown and a handful of other Northwest neighborhoods filed their petition in 2015, while the FAA’s “final order” came in late 2013. Those who filed the petition wanted the FAA to reconsider new flight patterns, saying the agency kept them in the dark when it made its changes. Noise complaints poured in from Orange County, California, to D.C. as flights took off at lower altitudes, in narrower paths and on more frequent schedules. Del. Eleanor Holmes Norton, D-D. C., has worked with neighborhood groups to push the FAA to reconsider. Neighborhood groups in Phoenix were victorious in a lawsuit against the FAA in August. The U.S. Court of Appeals for the District of Columbia Circuit agreed with the city and historic districts that the FAA was “arbitrary and capricious” in its flight procedure revisions in that area. Phoenix and the FAA on Nov. 30 announced a joint plan aimed at resolving the dispute. 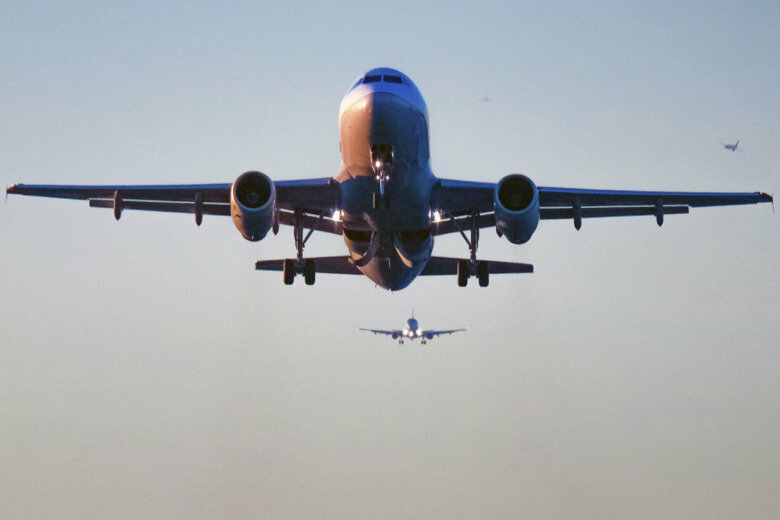 Under the plan filed with the appellate court, the FAA agreed to reach out to residents while temporarily resuming the previous departure routes starting April 1.